Cloudbeds' new headquarters features lots of open space. The central common area includes turf with a willow tree, an open kitchen, and an outdoor workspace. 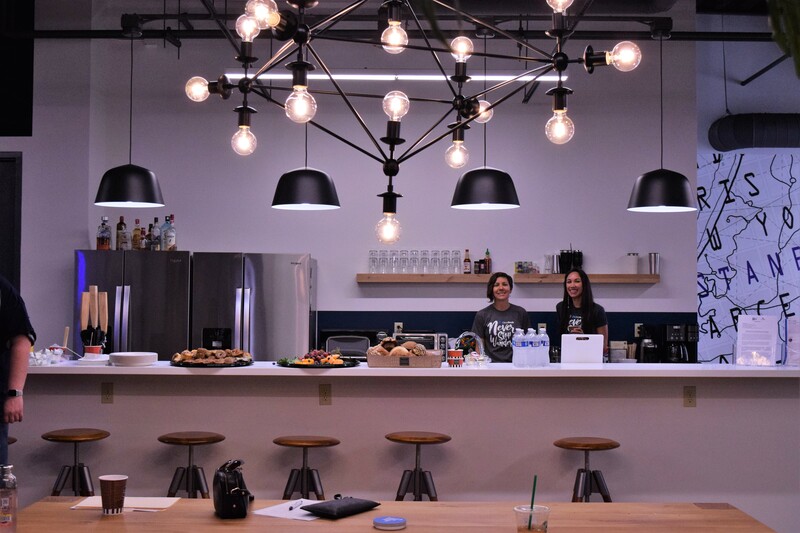 Cloudbeds' new headquarters features lots of open spaces, including a shared kitchen at the center of the office. 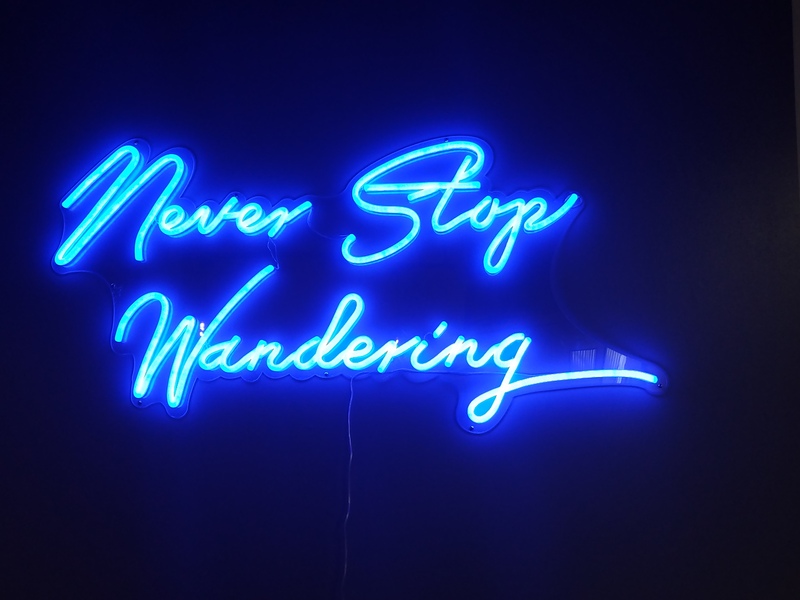 A sign at Cloudbeds new headquarters reads, "never stop wandering," a nod to the company's roots in travel. Cloudbeds, a San Diego-based company that builds software for property management companies, opened its new Bankers Hill headquarters on Nov. 1. The fast-growing startup previously was located in a house down the street. The company quickly outgrew the space. Cloudbeds has a total of 204 employees, but most of them work remotely. Like its customers, they’re stretched across every time zone of the world, and speak a multitude of languages. The new office will host Cloudbeds’ local workforce of 25, and give it a modern, open space to host visiting employees and clients. CEO and Co-Founder Adam Harris said the company plans to grow its workforce by more than 50 percent globally by the end of 2019. “This is a lot of change for Cloudbeds, for those who have been with us since day one,” Harris said. “It’s humbling to go from our small office in Mission Hills to this office we have here,” Chief Operating Officer Richard Castle added. The company completely renovated what was formerly an office full of cubicles, by opening up the space and bringing up the ceiling. The central, common area features a 12-foot willow tree, surrounded by turf and beanbag chairs. Danielle Brescia, head of HR for Cloudbeds, said they designed the space to have a mix of communal, social areas, and breakout rooms for heads-down work and conference calls.